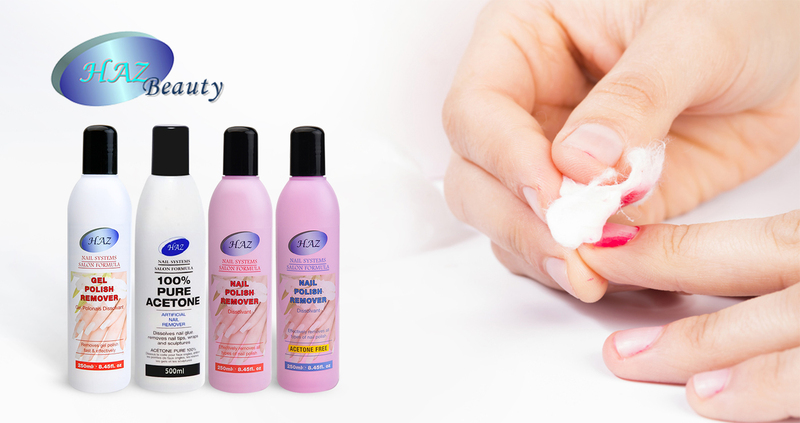 Haz is a leading haircare and skincare manufacturer based in the UK with a diversified product range. Haz brand works closely with the manufacturers to ensure that each product is accurately described, products the promised results which are according to customers’ expectations. Each product is selected based on careful consideration by a lot of industry experts.